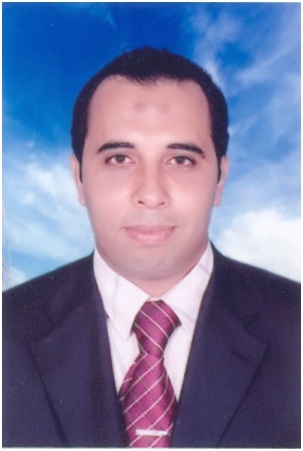 Biography: Sameh M. Farouk initial education in Faculty of Veterinary Medicine, Suez Canal University, Ismailia, Egypt, where he received the B.V.M.Sc (2004). He studied Cytology and Histology at the previous-mentioned institute, as well as interested in the field of embryology and molecular developmental biology; so far he had got his M.V.Sc (2008) and Ph.D (2012) with a research focus epitheliomesenchymal interaction playing role in prenatal development of the kidney and uterovaginal tract in one-humped camel. 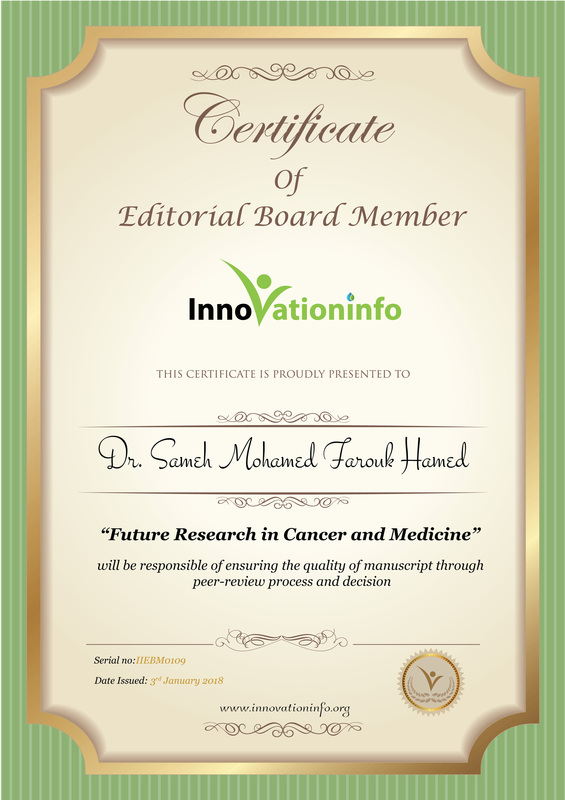 Moreover, He was awarded a postdoctoral fellowship and work as a visiting scientist at Molecular Neuroscience Research Center, Shiga University of Medical Science, Japan, 2014. He worked on several neuroanatomical studies including identification of the origin of acetylcholine in the dorsal horn of the spinal cord, the localization of vesicular acetylcholine transporter in the monkey brain stem, and Immunolocalization of Serotonin in Octopus vulgaris arm. His research was designed to reveal new aspects of cholinergic functions in both central and peripheral nervous system.